We’re going to try to use this space, in the interest of transparency, to alert our readers to corrections we make to entries. Here’s one from last week; now here’s another. J. Jefferson Looney, who helps us edit our content on Thomas Jefferson, noted that the time line attached to slavery at the University of Virginia referenced Jefferson assigning “two slaves to clear what had once been James Monroe’s cornfield.” This did not jibe with a primary source Looney had just looked at, which noted ten, not two, slaves. As it happens, I had misread the sources when writing that entry. While two slaves helped Jefferson to stake out the site of the future Academical Village, ten did the work of clearing the land. As it happens, we made another change to that entry, as well. 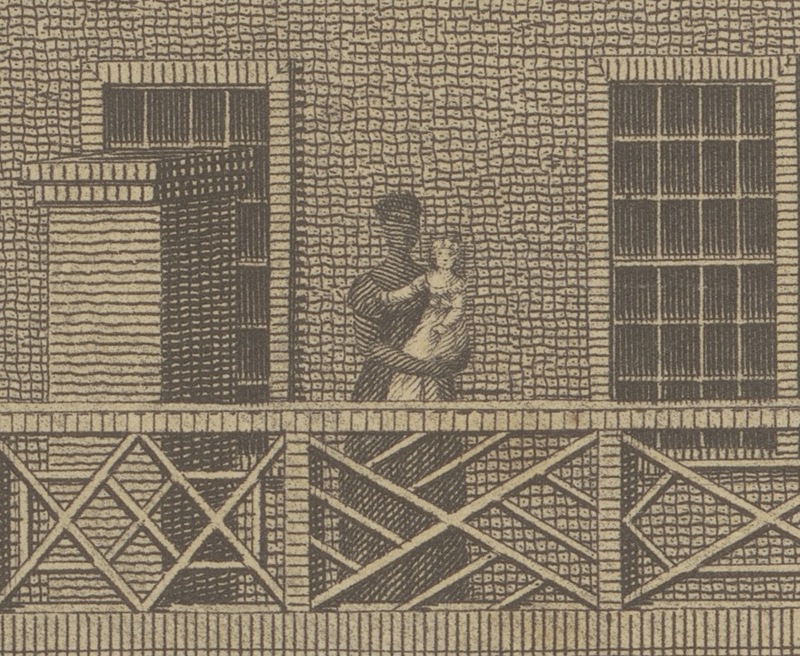 In describing how two students beat an enslaved man named Fielding in 1838, the entry asserted that Fielding’s owner, Charles Bonnycastle, was also beaten after attempting to intervene. Although the professor was threatened with violence, he was not, in fact, beaten himself. The entry has now been updated. More important, though: if you see a mistake or want a clarification on something, please let us know by sending an email to [email protected].